Software: Microgaming, Netent, NYX Interactive, Play n Go, QuickSpin, LuckyStreak. How does a luxurious cruise for 8 nights sound like? We think it could be a nice giveaway, and so does the new uk casino, Sloty Casino. They’re inviting you to join the special Iberian Cruise promotion, opt in and have your shot at winning the grand prize, the 8 nights trip for two. It works like this: you have to opt in first, then deposit and wager a cumulated amount of £50 until the end of April, this will make you eligible for the draw. The trip will include the following stops: Barcelona, Palma de Mallorca, Ibiza, Cartagena, Gibraltar and even Lisbon. You’ll enjoy a number of experiences, tours and sightseeing gems: wine tasting in Tuscany, a bachata show, amazing Sangria, you name it. It’s a cultural mix of exciting activities! Remember you geto ne ticket for every cumulated £50, this means you can earn more tickets to increase your winning odds. The winner will be absolutely randomly chosen on May 8 and afterwards Sloty Casino will contact him via all means in order to set up the details for the trip. We hope one of you guys reading the casino news will maybe win the trip, best of luck from us! Let’s see what else Sloty has in store for you. Another nice promotion happening this April is the one where you can win an iPhone XS or other nice gadgets. The promo is valid for first time depositors. 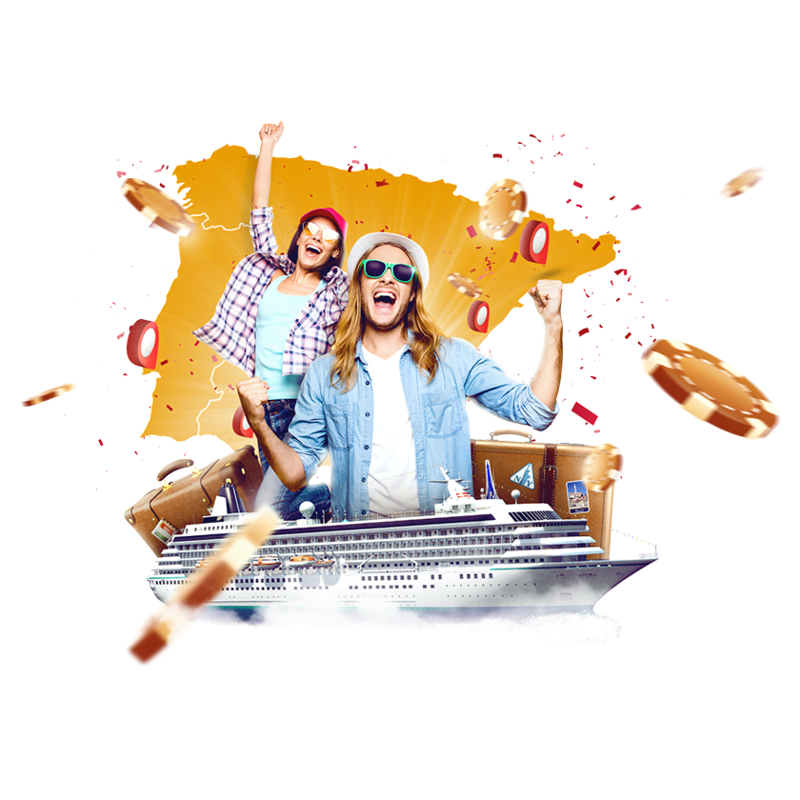 Your first time deposit of £20 or more will get you in the prize draw, also use the bonus code SLOPTRAFU in order to opt in and earn the one ticket to start with. This new uk casino promotion is taking place until April 24, so you’ve got plenty of time ahead to check out the details and redeem the bonus code. All newbies are well received at Sloty Casino, since the welcome bonus package goes up to £1500 and up to 300 free spins on your first four deposits. Each deposit required a specific bonus code in order to redeem the offer. For instance, on your first time deposit you don’t need a bonus code, you’ll get 100% match bonus plus 300 free spins. However, from your 2nd deposit onward you do need to use the promo codes: WSSLOTY2U for 2nd deposit, WSLOTY3U for third deposit and so on. Enjoy all the events happening at Sloty this month!